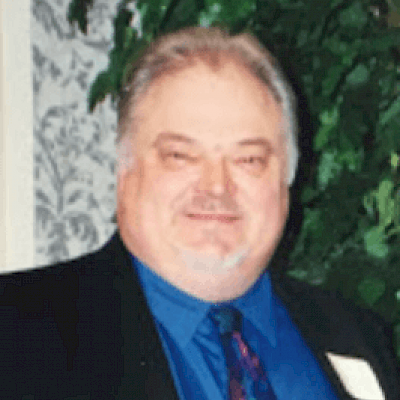 James “Jim” Robert Frisch Age 74, of Birchwood, WI died Monday, March 18, 2019 at his home. He was born on July 14, 1944 in Madison, WI to Thomas and Grace (Hessler) Frisch. Jim graduated from the East Madison High School in 1962 and then was married to Vicki VanMeter on October 24, 1963 in Madison, WI. Jim was a Deputy Sheriff for Dane County for 30 years. He collected guns, loved fishing and playing trivia games. He is survived by his wife, Vicki Frisch of Birchwood, WI; 3 children, Kimberly (Brian) Toone of Dekalb, Illinois, James Frisch of Birchwood, WI and Jason Frisch of Madison, WI; 4 grandchildren; a great grandson; nephews and nieces. He was preceded in death by his parents, Thomas and Grace Frisch; a brother, Tom and a sister, Jackie. Memorial services will be held in Madison, WI at a later date. Appleyard’s Home for Funerals in Rice Lake is in charge of the arrangements.